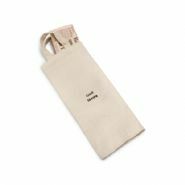 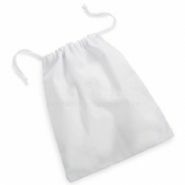 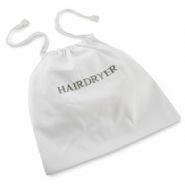 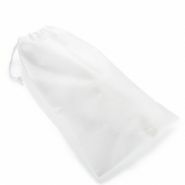 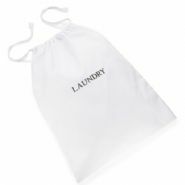 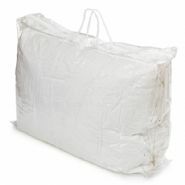 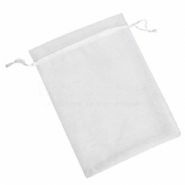 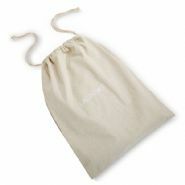 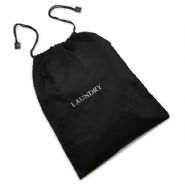 From hair dryer bags to laundry bags, we have a vast range of high quality cotton and linen hotel bags for all your guests needs. 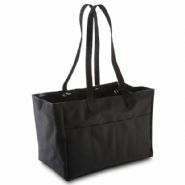 These hotel bags will truly make a professional statement for your hotel rooms. 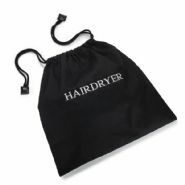 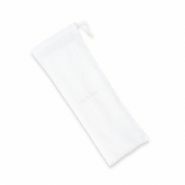 We have smart, co-ordinating laundry bags for guests to gather up their laundry, sturdy shoe bags for your hotel shoe-shine service, newspaper bags to make it simple to leave a paper outside a guests bedroom and hairdryer bags to keep hair dryers untangled and tidily packed away. 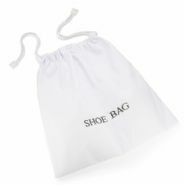 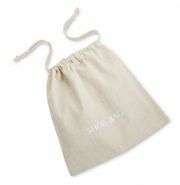 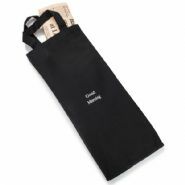 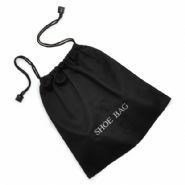 All of our hotel bags are made from strong durable materials and are carefully emblazoned with nice, clear messaging. 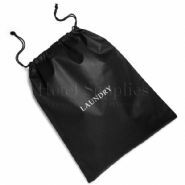 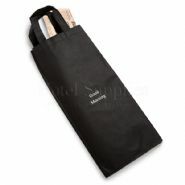 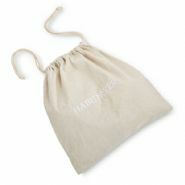 Our hotel bags come in a variety of materials and colours from black and white canvas to natural linen. 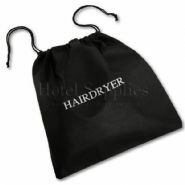 For an extra premium touch, all of our hotel bags can be personalised with your hotel’s logo and name. 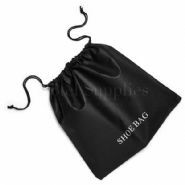 You can also add a little bespoke message if you wish, just get in touch and we will be more than happy to provide you with a quote.